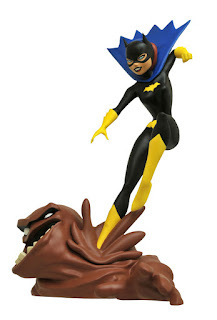 Toy Fair: DC Collectibles Batman: TAS Batcave! 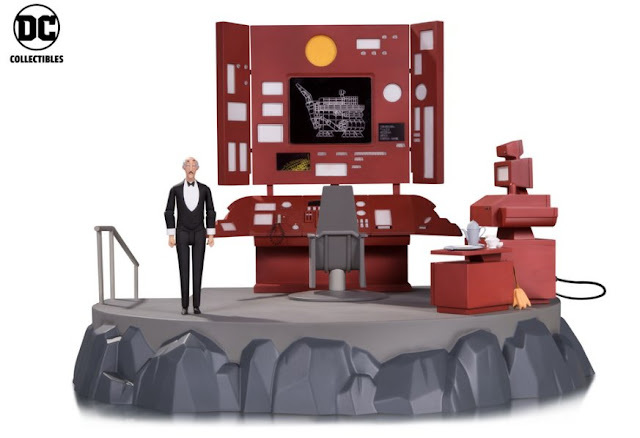 A NY Toy Fair preview: Batman: The Animated Series Batcave with Bat-Computer Vignette and Alfred Action Figure coming soon from DC Collectibles. No price point has been provided yet. 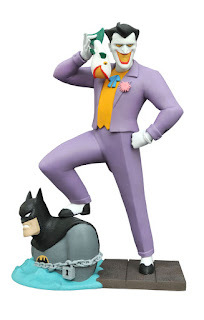 Stay tuned to Legions of Gotham all weekend for more NY Toy Fair news! 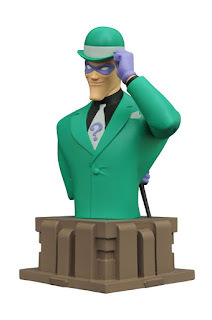 Toy Fair: Funko Making 4" 1966 Classic Batman Figures & Batmobile! 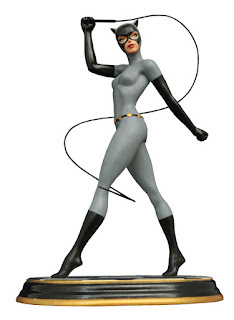 The New York Toy Fair always brings exciting news for Batman collectors! This new offering from Funko includes a 1966 Barris Batmobile and 4" figures that include Batman, Robin, Catwoman, Batgirl, Mr. 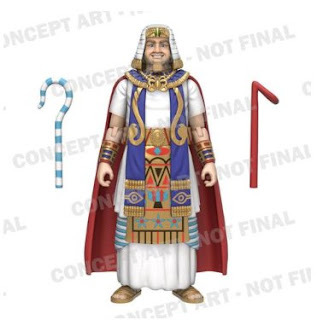 Freeze, King Tut and Bookworm! 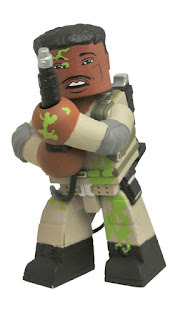 No release date yet announced. Stay tuned to Legions of Gotham for the latest NY Toy Fair news all weekend long! 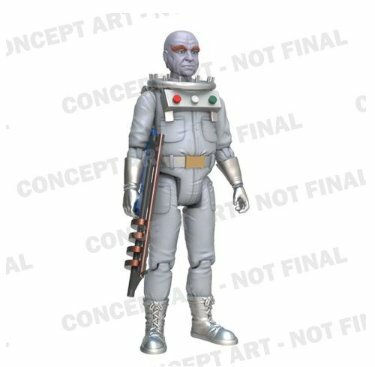 Diamond Select Toys Toy Fair 2017 Ghostbusters Preview! 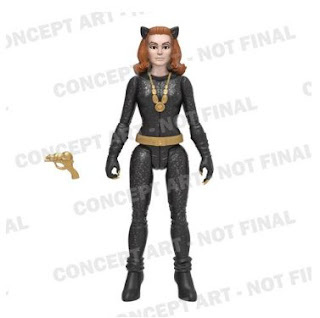 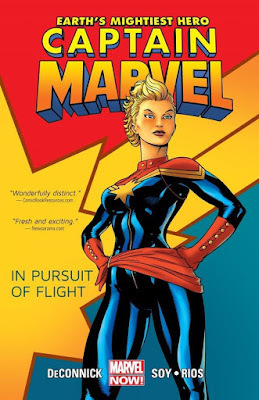 Four months after New York Comic-Con, Diamond Select Toys is returning to the Jacob Javits Center in New York City for the annual International Toy Fair. Once again, DST will unveil new items to retailers and press, and DST is known for surprising people! 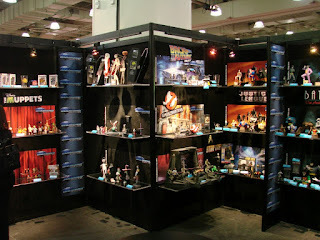 Below, you’ll see some of the upcoming items that will be on display at the show, including new licenses Dark Tower, Spider-Man: Homecoming, and Pirates of the Caribbean: Dead Men Tell No Tales! More new licenses and products will be revealed on-site! All-new Ghostbusters action figures will make their debut at the show, plus a highly anticipated variant figure, and two new Vinimates vinyl figures! Diamond Select Toys Toy Fair 2017 Preview! New Batman: TAS Offerings! 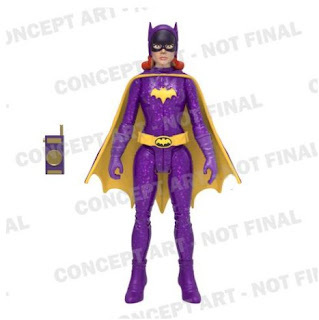 Four months after New York Comic-Con, Diamond Select Toys is returning to the Jacob Javits Center in New York City for the annual International Toy Fair. 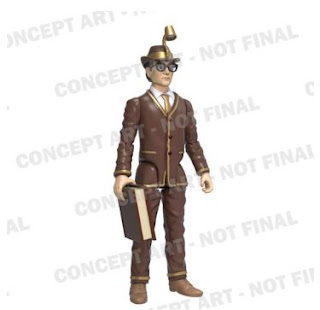 Once again, DST will unveil new items to retailers and press, and DST is known for surprising people! 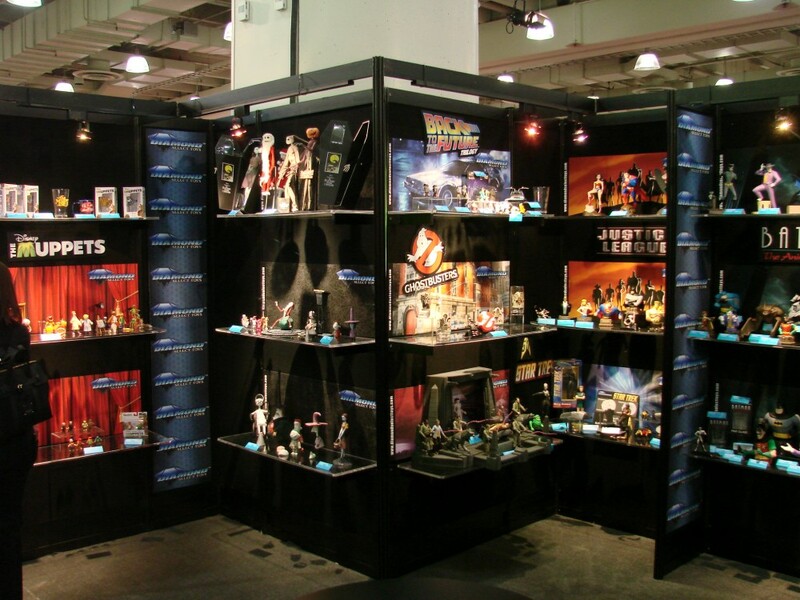 Below, you’ll see some of the upcoming items that will be on display at the show, including new licenses Dark Tower, Spider-Man: Homecoming, and Pirates of the Caribbean: Dead Men Tell No Tales! More new licenses and products will be revealed on-site! Obviously, being the hub for all Batman collectors, we'll be focusing on the newewst additions to the amazing DST Batman: TAS line and the '66 show. 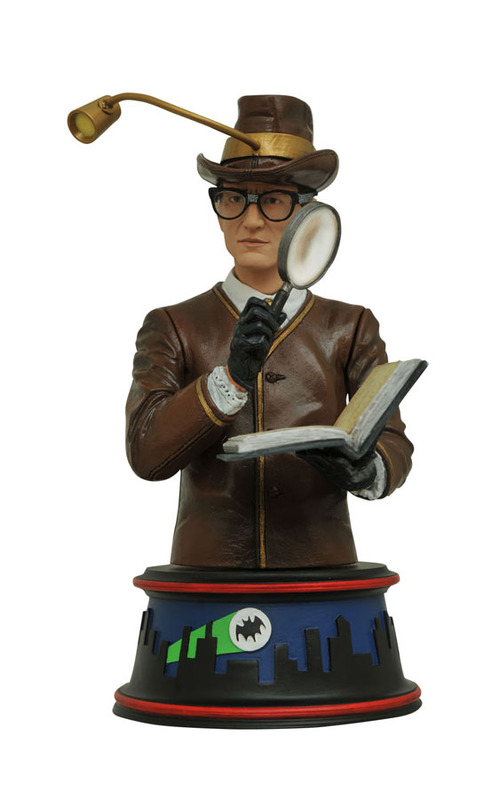 The epic bust series based on the original Gotham-based TV series continues with another classic villain and legendary actor from the 1960s TV show – Roddy McDowall as the Bookworm! More busts and statues capturing the iconic 1990s animated series continue to roll out, including a bust celebrating the 25th anniversary of Harley Quinn, a full-size statue of Catwoman, and two characters are revisited in new PVC dioramas -- New Adventures Batgirl and Laughing Fish Joker! 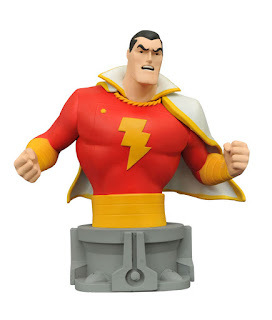 Plus, the Justice League Unlimited bust series continues with Shazam! 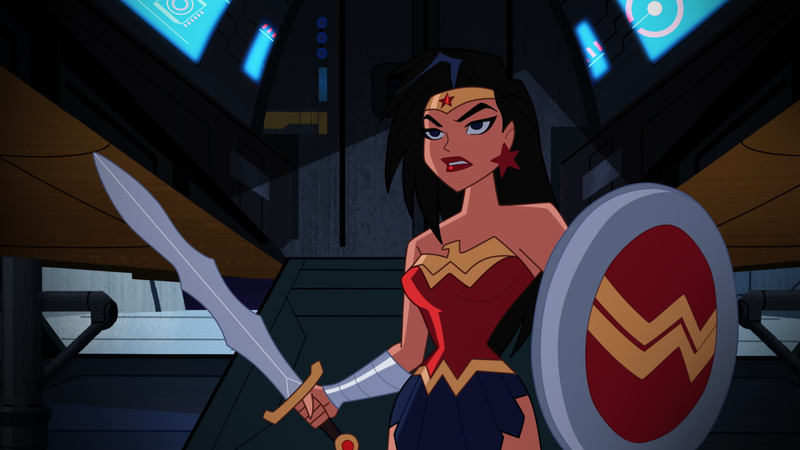 Justice League Action "Galaxy Jest" Video and Pics! 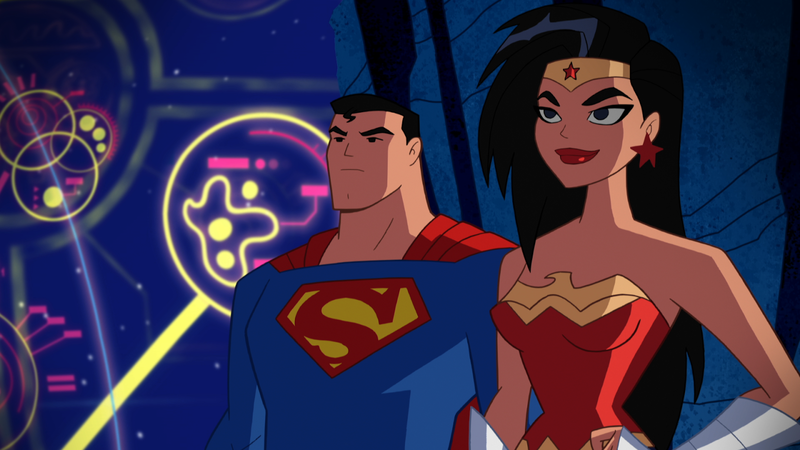 These are from the upcoming episode of Justice League Action, "Galaxy Jest". 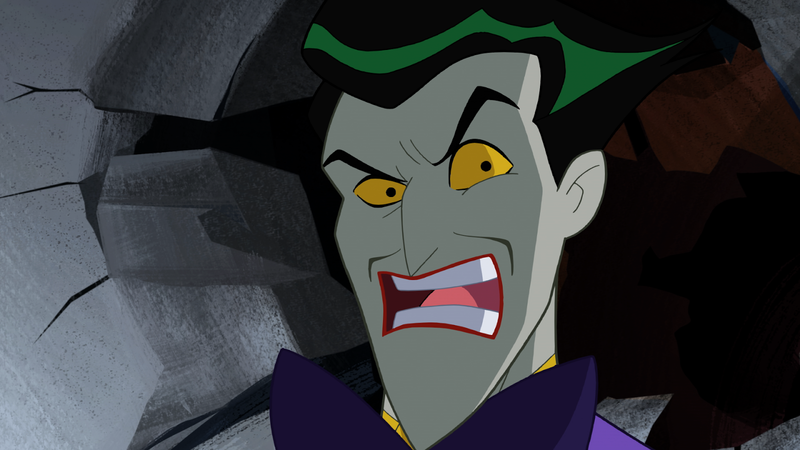 When the Joker is abducted into space by Mongul in order to entertain his troops, the Justice League must recapture him before the Joker’s gas bomb detonates in Gotham City. 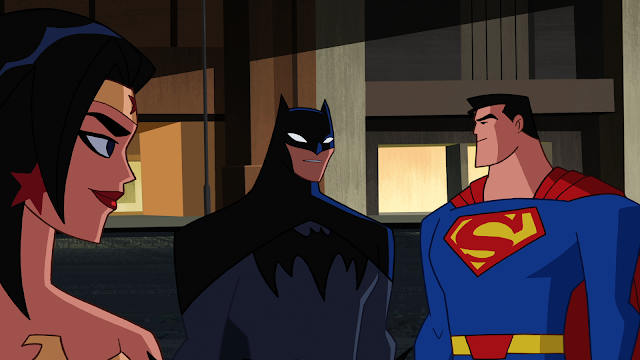 The episode will air on Cartoon Network Saturday, February 11th!